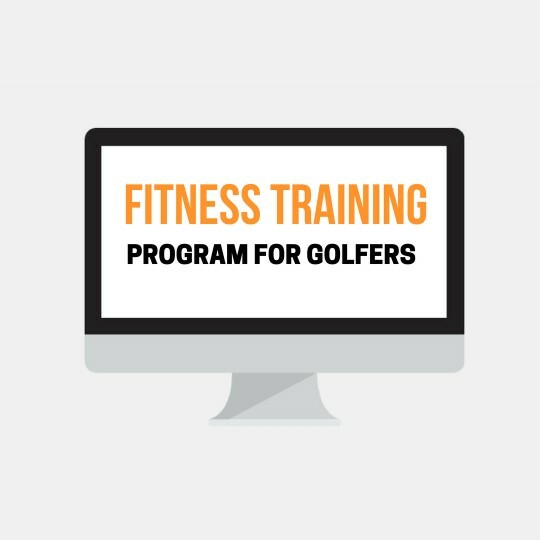 You have 30 days (more than enough time to take a look through all the content and begin implementing it to see if the Golf Fitness Program + Indoor Practice Plan is the real deal or not. If you ever feel it isn't worth your money, let me know and I will issue you a full refund. 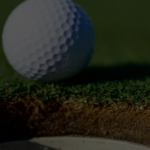 To date we've had 1,000+ satisfied members and I'm sure you will be too!